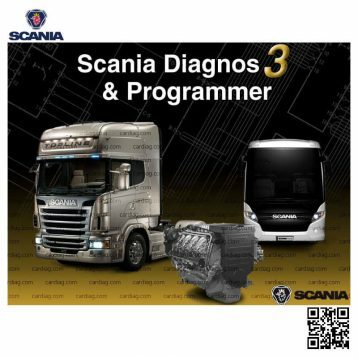 Vocom 88890300 for Volvo is the latest Volvo diagnostic tool designed for diagnostics of Volvo trucks, buses and other heavy vehicles made by Volvo. Vocom 88890300 for Volvo comes with PTT 2.03 and VCADS PRO 3.03 software kit. You can add optional software – Developer Tools for Volvo. 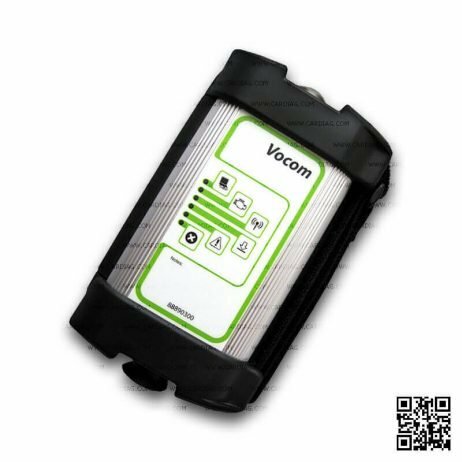 Vocom 88890300 for Volvo is the latest original diagnostic tool made by Vocom for maintenance of Volvo trucks, Volvo buses and other heavy vehicles made by Volvo. 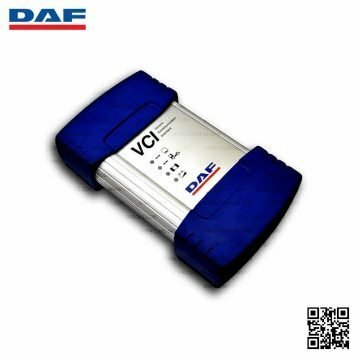 This tool offers a complete range of diagnostic operation on Volvo trucks and other heavy vehicles made since the year 2002 with a high-speed connection to the ECU. For older Volvo heavy vehicles made in the year 1998 or earlier all diagnostic operations available on the usual (lower) speed connection to the ECU. PTT diagnostic software is designed to test, calibrate and program engine parameters on Volvo trucks and other heavy vehicles. 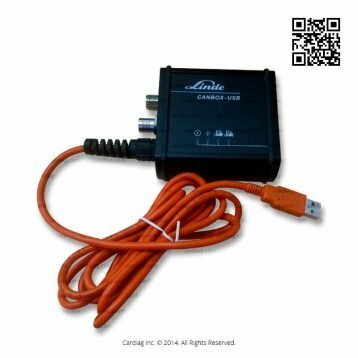 Many functions in today’s modern vehicles controlled by ECU (Electronic Control Units). ECU controls vehicle components such as the engine, instrumentation and individual vehicles services. PTT is a toolbox that bundles diagnostic (VCADS) and repair applications (Guided Diagnostics) together making it a one stop shop for the technicians. The primary purpose of PTT is to support the diagnostic and repair process to make it easier for professionals to work with the tools provided. PTT provides access to vehicle and parameter programming, service information and diagnostics. 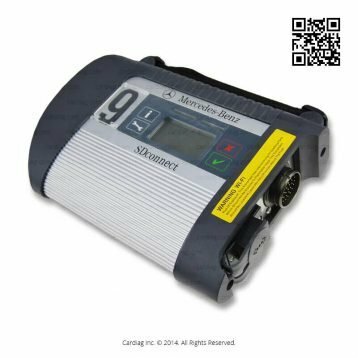 PTT Development mode gives you more rights for accessing, diagnosing and programming parameters. For programming of all possible parameters on Volvo trucks, you can order Developer Tool for Volvo software. Supported languages: English, Cesky, Dansk, Deutch, Espalol, Francis, Italiano, Magyar, Nederlands, Polski, Portuges, Romana, Svenska, Turkce, Russian, Lithuanian… and more. 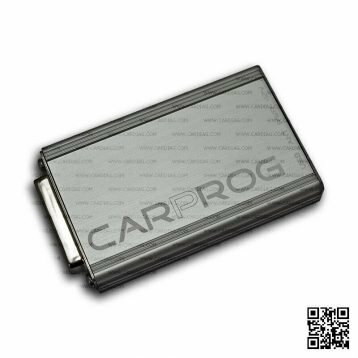 Vocom 88890300 for Volvo was last modified: July 13th, 2017 by Cardiag Inc.